We provide mandatory training to staff of Care Homes including Children’s Homes and Domiciliary Care which will satisfy regulators such as CQC. Although based in the Midlands, we travel all over the country as required. All work within a 100 mile radius of Shrewsbury is without mileage/travelling costs. 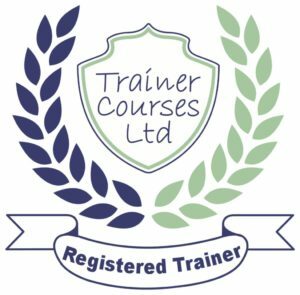 We provide training and advice covering all aspects of Health & Safety / Risk Assessment for schools, from Nurseries through to Colleges, satisfying the requirements of the Department for Education, Ofsted and the Health and Safety Executive (HSE). Staffordshire Care Market Development Team – Chris Doyle Care Training is an approved provider with Staffordshire’s “Care Market Development Team” (formerly known as CareMatch). 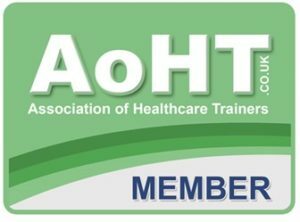 Chris Doyle Care Training is proud to be a member of the Association of Healthcare Trainers.